Where can I find billboards for sale? Contact a broker and tell them what markets you’re interested in. This is the best way to identify companies which are for sale. The brokers have an inventory of companies for sale and they also know everyone. A broker can make some discrete inquiries on your behalf. 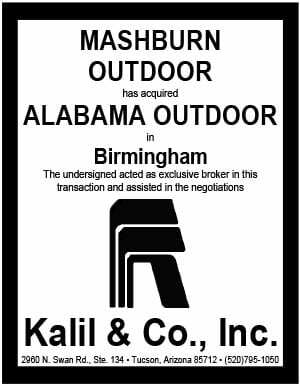 Max Drachman at Kalil & Co is a good place to start. Jim Johnsen, Steve Fretty and Gave Oliverio at Johnsen Fretty are worth calling as well. Check the Billboard Insider classifieds. Click on Billboards for Sale. We currently have three listings. 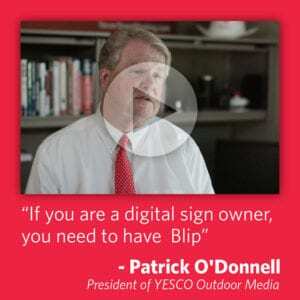 Visit Signvalue.com. The billboards for sale portion of signvalue.com has 21 billboard listings. Visit outdoorbillboard.com. The billboards for sale portion of outdoorbillboard.com has 23 listings. Many of the listings are very old. Some cautions when using third party sites. Buyer beware. Trust but verify. Ask the seller for proof that they own the signs. Make sure that if a broker is involved they are under an agreement with either you or the seller and that all fees are disclosed. No reputable broker will attempt to get in the middle of a transaction and markup signs to sell to you while claiming to represent a seller.